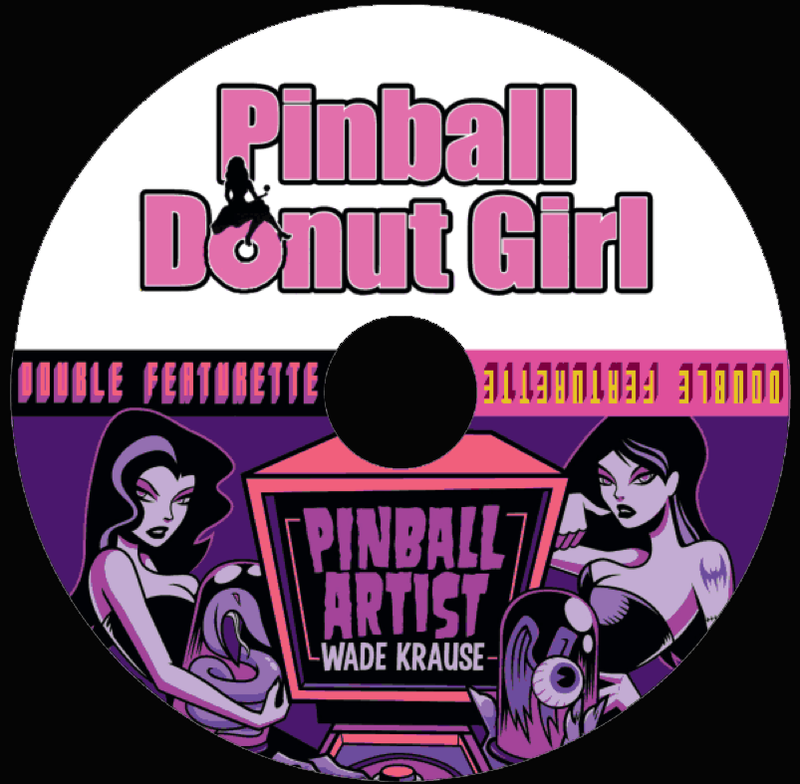 This entry was posted in Cast, Crew, News, Pinball People, Pinball Shows, Vintage Pinball and tagged california extreme, CAX, cax 2013, film, jeri ellsworth, pinball, pinball donut girl, pinball game, pinball machines, san jose, santa clara, short film, travel, vintage pinball, wade krause by Anna Newman. Bookmark the permalink. This is awesome. How can my daughter acquire some help in funding her small budgeted film project. She’s a student at Los Angeles Film School and is scheduled to shoot her movie on July 25th-28th. Her film is based on the “Death of Jezebel. A promo of her film can be viewed via the following website: http://www.indiegogo.com/projects/death-of-jezebel. Any help would be greatly appreciated in helping her with leads in funding her film. Crowdfunding has been evolving since my campaign; I suggest you take a look at some current successful projects on Indiegogo and Kickstarter and see what they have done.